Click here to read more of Mark’s thoughts on why it’s critical to be who you really are when teaching students, and why a seva commitment should be an integral part of the core business model for yoga professionals. 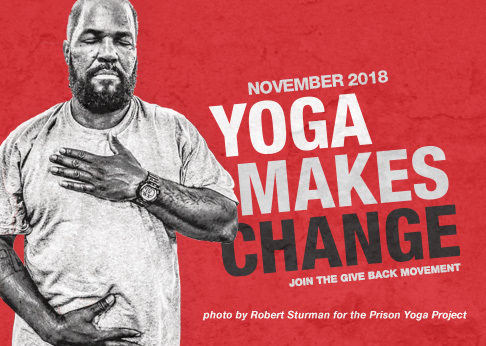 Outlaw Yoga donates a portion of the proceeds from any gear they sell or events they host to Give Back Yoga, in support of Yoga For Veterans and Prison Yoga programs. To support Outlaw Yoga, visit their website at www.outlawyoga.com. © 2017 Give Back Yoga Foundation 501(c)3. Social media graphics: Coming soon!